Since 2002, owner Cindy Lo has focused on the mission to Outplan. Outplay. Outparty! each program their team touches. Red Velvet Events has used technology and digital marketing to set themselves apart from the rest of the Austin DMC market. Cindy is also the founder of the Austin DMC Roundtable and currently serving on the ADME International Board. The team combined has over 245 years of industry experience. Red Velvet Events’ secret sauce is to continue hiring smart and naturally talented people that get logistics, creativity and help create award-winning events for their clients from around the globe. No cookie cutter events allowed. "You’ve completely understood what we wanted and have come back with a proposal that fits the brief – a surprising rare commodity! I just wanted to let you know and say thanks!" "Red Velvet was by far and away the best company we dealt with our Texas locations and events! Your feedback and flexibility were much appreciated." "Everything was FANTASTIC. Red Velvet should probably change their name to “Red Carpet,” because they definitely supply V.I.P. service." "Nikki is by far THE Best Event Manager I have ever worked with (and I have worked with many!) in my 15 years of managing events….Looking forward to continuing working together!" 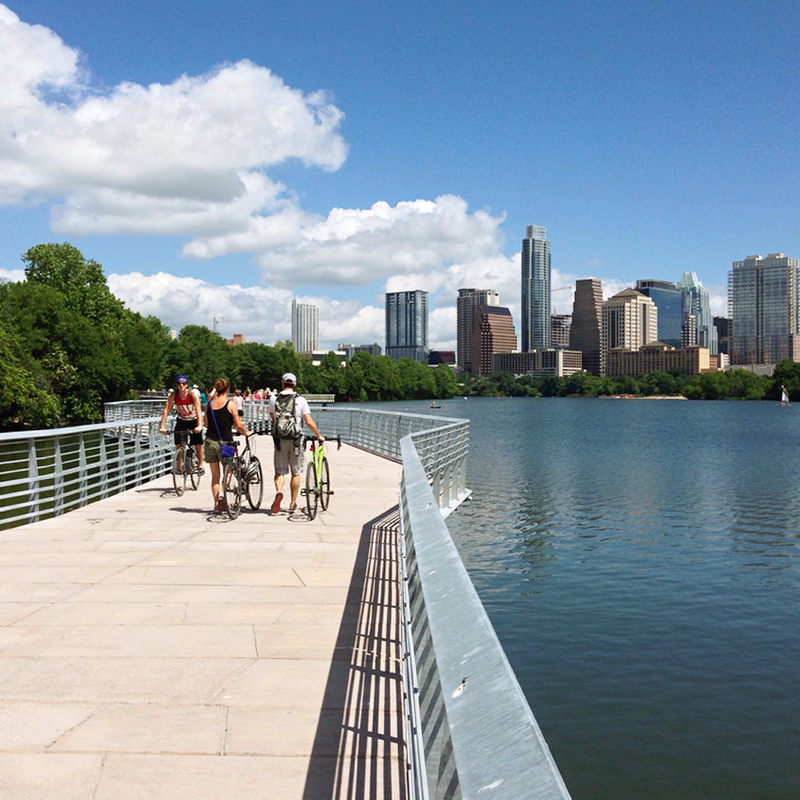 Austin, Texas continues to rank high in Best Places to Meet and Live. 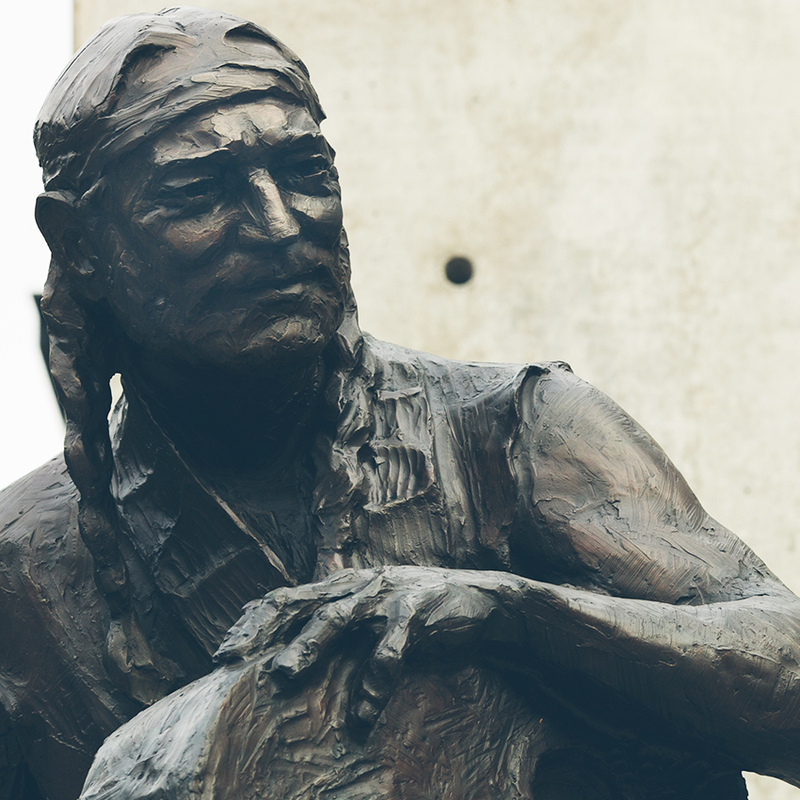 Laid back culture and a Texas-size welcome makes this an easy destination choice. 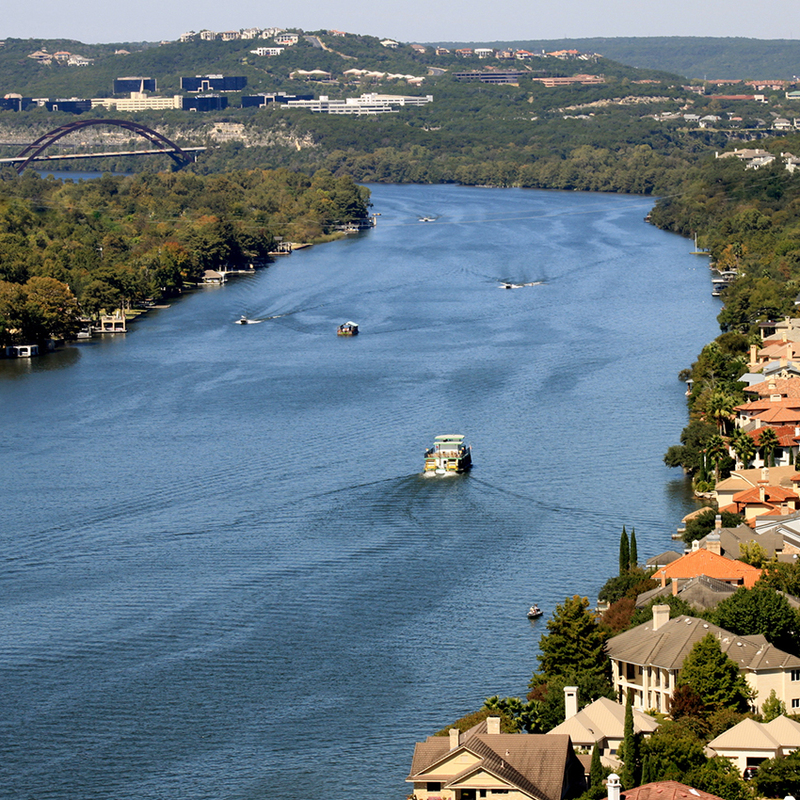 Austin is centrally located in the United States and has over 70 direct flights a day, including a direct from London Heathrow on British Airways. The city is friendly towards technology, financial services and medical industry professional. With more than 250 live music venues and 251 parks in the city, there is so much to choose from. Equal number of live music venues as city parks! We love being active! 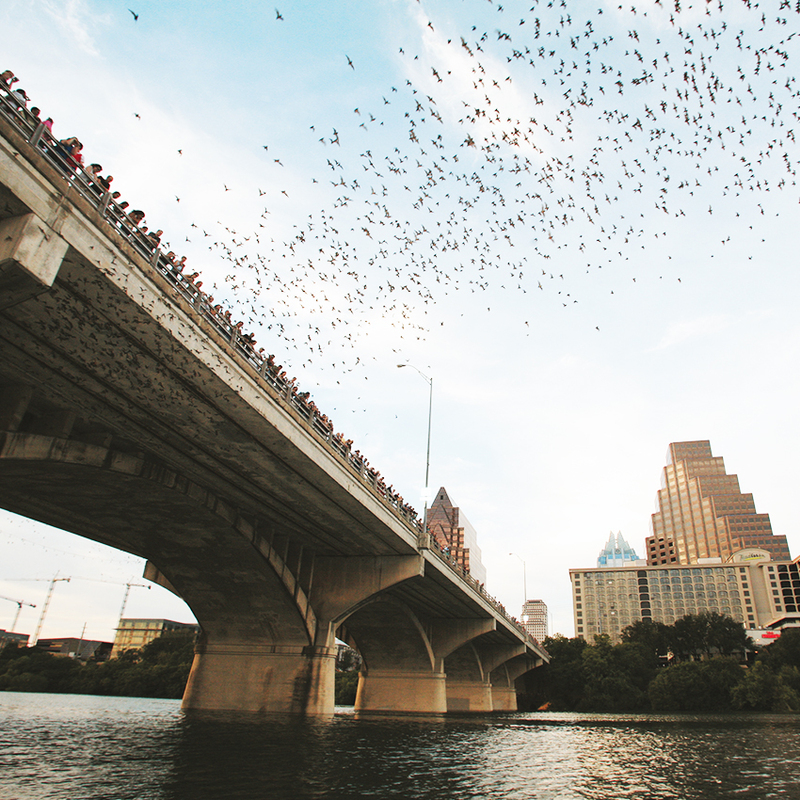 Over 1.5M Mexican free-tailed bats emerge from our Congress Avenue bridge. 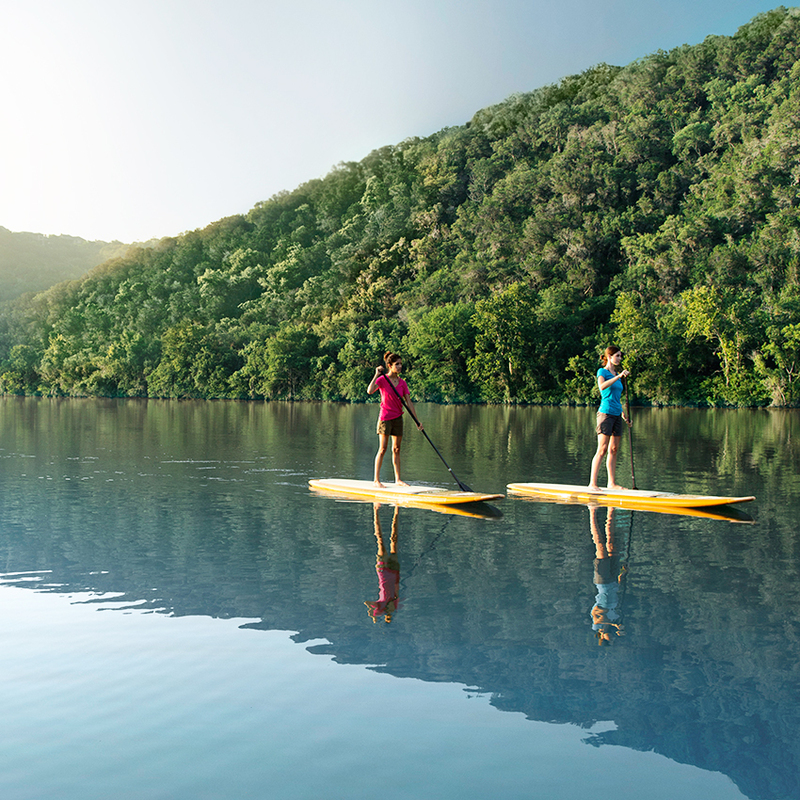 Test your upper body strength and paddleboard in Lady Bird Lake. 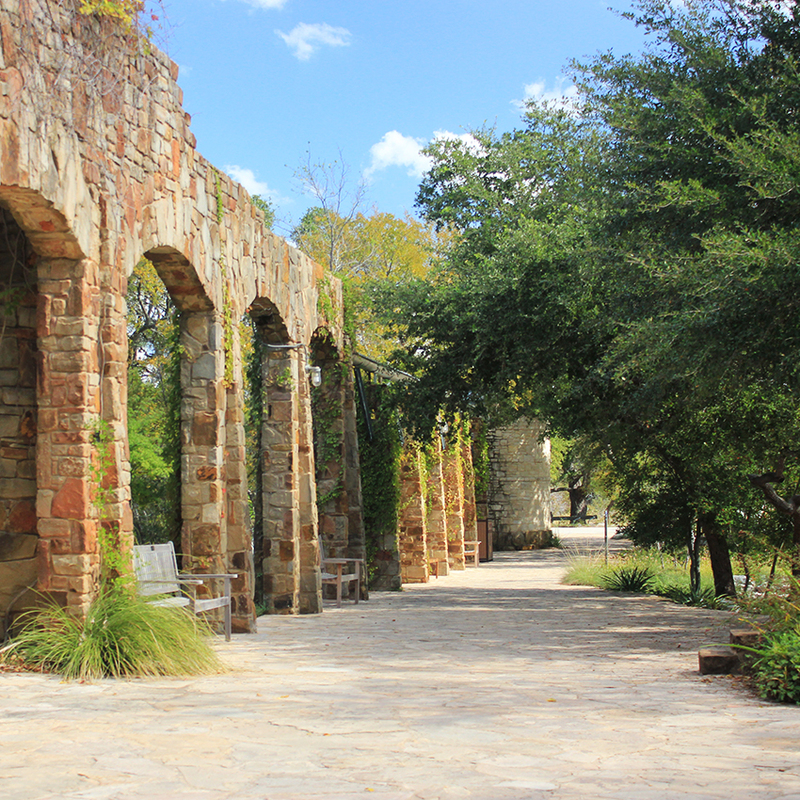 Public botanical garden named after Former First Lady Lady Bird Johnson.